With Memorial Day as the unofficial kickoff to summer, people in Gainesville and around the country will soon be spending more time outdoors. While summertime activities allow for good times with friends and family, the sun’s powerful ultraviolet (UV) rays require some healthy caution – for your skin and your eyes. 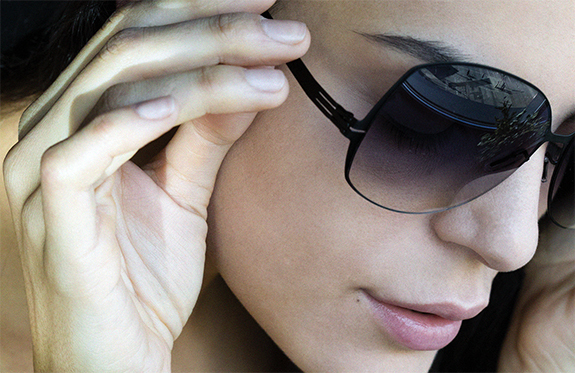 Most people today recognize the value of wearing sunscreen to protect your skin, but few fully understand the importance of wearing the right pair of sunglasses to protect your eyes. There are two types of UV radiation from the sun that pose a threat to our eyes: UV-A and UV-B. When it comes to eye health, the difference is in how deeply these rays penetrate. UV-B is fully absorbed by the cornea, whereas UV-A passes all the way through to the lens. Both types can do damage and thus should be filtered out with UV-A and UV-B-blocking sunglasses. In our recent 15 Surprising Facts about Your Eyes post, the #1 thing we revealed was that your eyes can actually be sunburned. It’s called photokeratitis and it can be very painful. 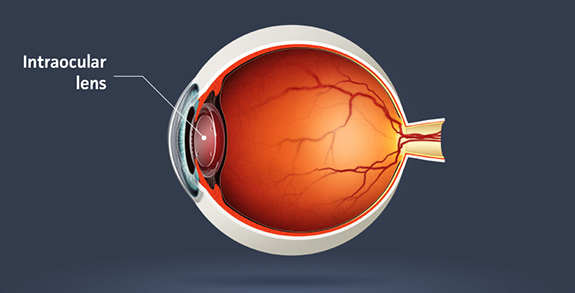 The good news is, photokeratitis is generally short-term and heals without medical treatment. Still, the redness, stinging, light sensitivity, tearing and gritty feeling are certainly no fun. Longer term effects of UV radiation can be much more serious. 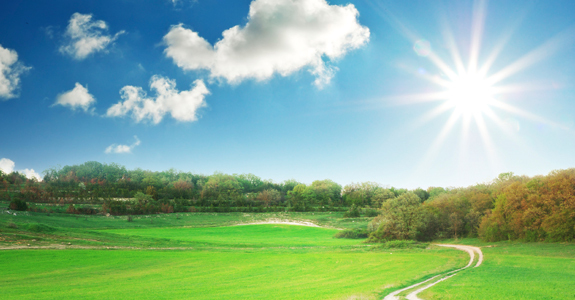 Exposure to sunlight increases your risk of cataracts and retina damage. Growths on the eye or the skin around the eyes, including cancer, are also dangerous effects of UV radiation. To shield your eyes from these dangers, it’s wise to wear a brimmed hat at all times when outdoors as well as a quality pair of sunglasses. Gainesville Eye Physicians and Optical carries a full line of fashionable and functional sunglasses for men, women and children. Stop in and talk with one of our licensed opticians today to find a pair that’s right for you. Eyes are truly remarkable. They enable us to see the world, convey emotion and connect with others. Some people never fully appreciating these little miracles. 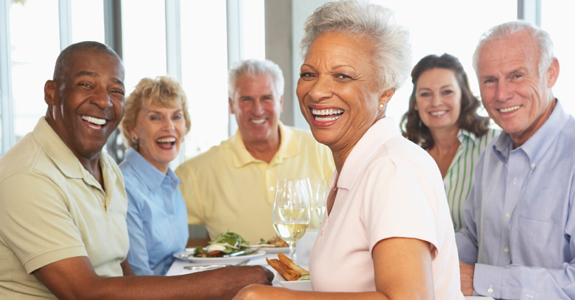 At Gainesville Eye Physicians, we love eyes and enjoy passing along that passion to others. So, to give you a little more “insight” – from fun facts to little known threats to special abilities – here are some things you probably didn’t know about your eyes. You can get freckles in your eyes. You blink approximately 15,000 times a day. 20/20 vision isn’t perfect. It simply means you can see at 20 feet what the average person can see at 20 feet. Newborns don’t produce tears. Tears don’t actually start flowing until babies are 4-13 weeks old. Staring at the sun too long can indeed cause blindness. It’s not just a scare tactic used by moms. Eyesight can get better with age. The lens in your eye is quicker than the world’s fastest camera lens. 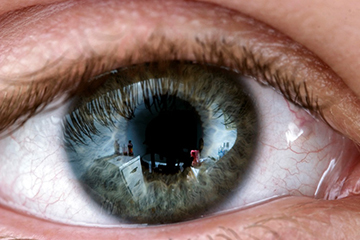 Each eye contains 107 million light sensitive cells. Eyes heal remarkably fast. With proper care, the average corneal scratch can heal in just a few days. Of all the muscles in your body, those around the eyes are the most active. Ophthalmologists can tell a lot about the state of your overall body health during an eye exam. Arteries and veins in the back of the eye can be a predictor of heart disease in women, and occasionally in men. Eye tics/twitches can be attributed to hypoglycemia, or abnormally low blood sugar levels. Blurry vision, improper pupil dilation, optic nerve color and other eye conditions can be indicators of potential brain tumors. If you have any questions about your eyesight, or if you would like to schedule a comprehensive eye exam, contact Gainesville Eye Physicians today at 1-800-435-3937. 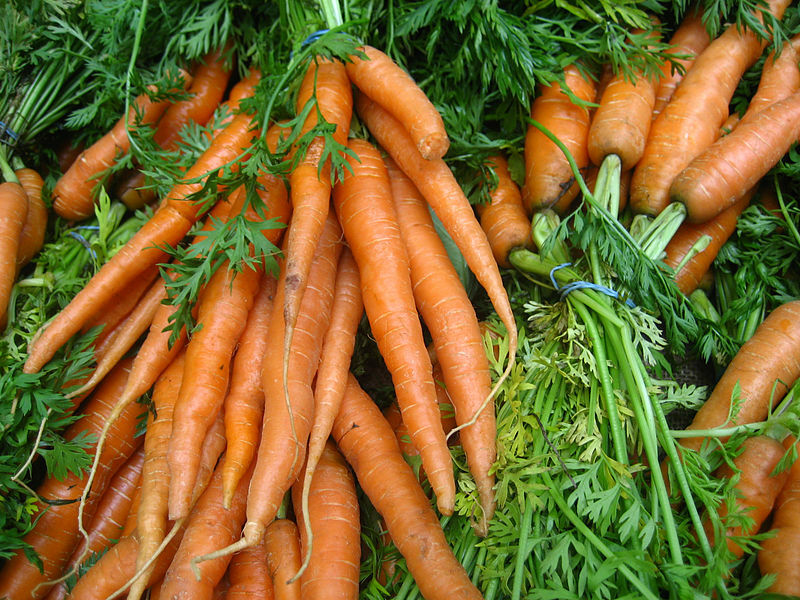 Mom was right, eating carrots is good for your eyesight, but they’re certainly not the only food that promotes good eye health. 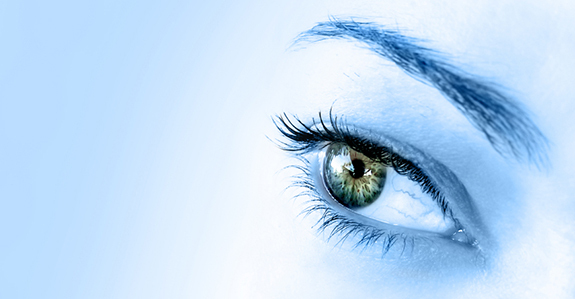 The eyes are complex organs that require a mix of the right nutrients to perform their best and last a lifetime. Regularly eating foods from the list below will put you on the right path to vision-sustaining nutrition. 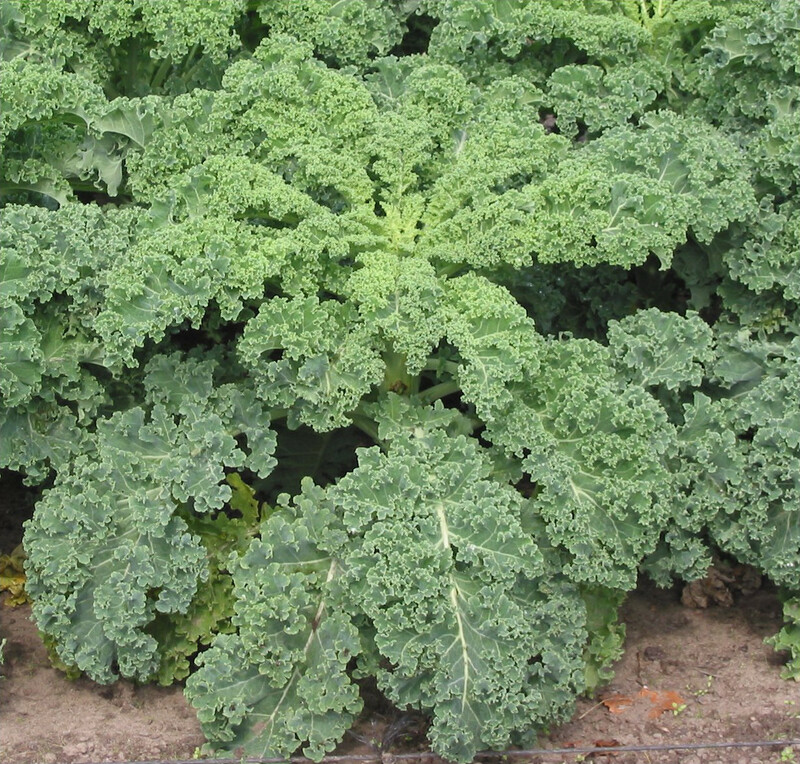 Spinach, kale and collard greens are great sources for the antioxidants lutein and zeaxanthin. These substances increase pigment density in the macular tissue of the retina and absorb up to 90% percent of blue light, shielding the tissue from damage. 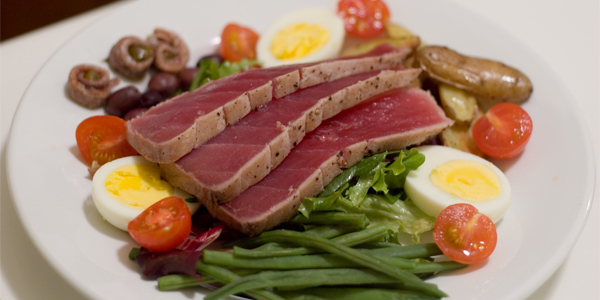 Don’t worry, eating “fatty fish” won’t necessarily add pounds. It will, however, provide a healthy dose of omega-3 fatty acids. Fish including tuna, salmon, mackerel, anchovies and trout are rich in docosahexaenoic acid (DHA) and eicosapentaenoic acid (EPA) which help prevent dry eye syndrome. 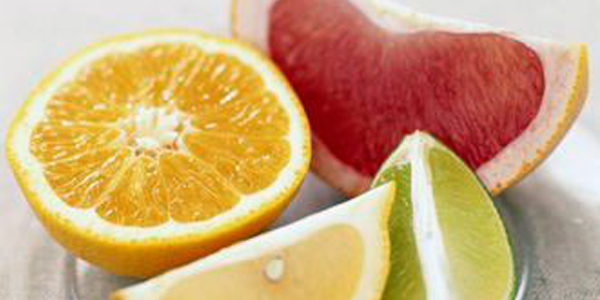 Found in high concentrations in citrus fruits and most berries, vitamin C produces multiple benefits for eye health. Besides reducing risks for age-related macular degeneration and cataracts, vitamin C also helps keep ocular blood vessels healthy. 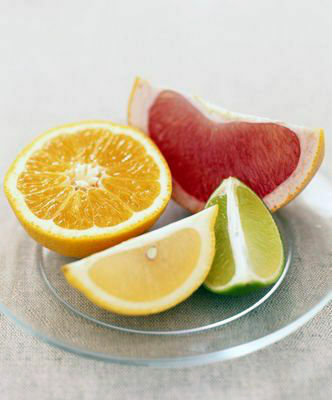 Our bodies don’t naturally produce vitamin C, so dietary intake is essential. 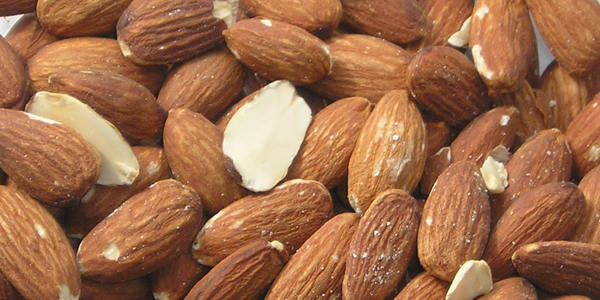 Almonds and peanuts are filled with vitamin E, believed to fight off damage from free-radicals. 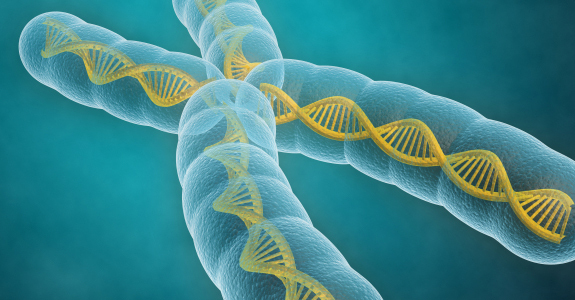 Research also shows this nutrient plays a key role in slowing macular degeneration. Just a couple handfuls provide enough vitamin E for your whole day. 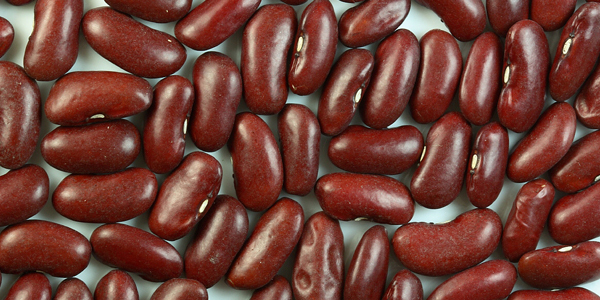 Kidney beans are an excellent source of zinc, a mineral that helps transport the vitamin A from other foods (like carrots and leafy greens) from the kidneys to the retinas. Zinc also plays a role in improving night vision. 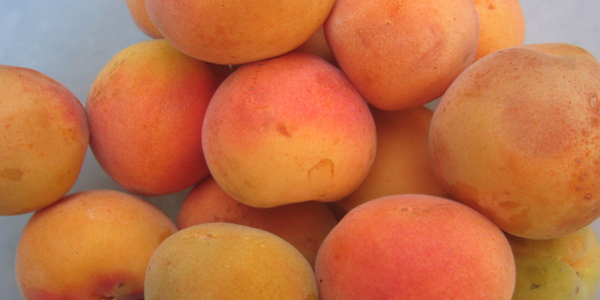 Apricots are eye health dynamos. 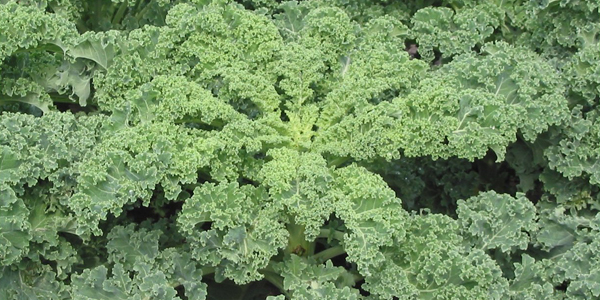 They contain just about every nutrient a healthy eye needs, from Beta-carotene and vitamin C to lutein and zeaxanthin. Apricots also provide significant levels of calcium, potassium and iron. 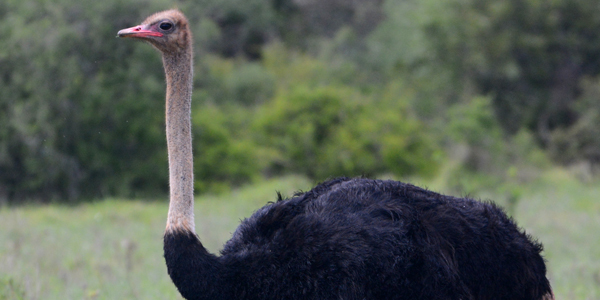 If you’ve never tried ostrich, here’s a great excuse to give it a shot. Ostrich is rich in zinc, which promotes healthy functioning for several enzymes that benefit the eyes. For those with less exotic tastes, you can get similar levels of zinc from turkey. Eye Allergies – Don’t Rub Your Eyes! Nobody likes allergies. Depending on your sensitivity, they can cause discomfort and watering, limit vision and generally disrupt your day. If you wear contact lenses, allergies can be especially troublesome. Eye allergies are some of the most frustrating allergies to have. When experiencing any of these symptoms, the first thing to remember is DON’T RUB YOUR EYES. You might have the urge to do so for temporary relief, but you’re just making the situation worse. Allergic reactions in the eyes occur when mast cells in the eye release histamines in response to allergy triggers. 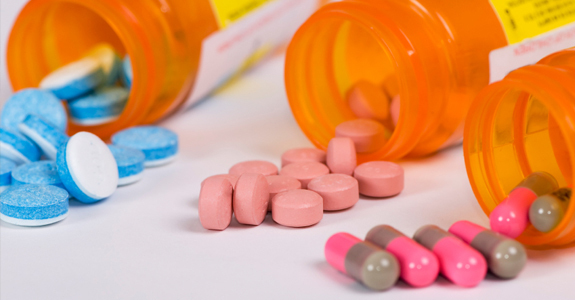 These histamines cause the itchy redness and puffiness most associated with eye allergies. When you rub your eyes, you further irritate the mast cells, causing them to release more histamines; resulting in more discomfort. The best way to relieve eye allergy discomfort is to apply a cold compress or wet washcloth over your eyes, which will help stop the discomfort temporarily. In addition, if you have an antihistamine, like Benadryl, you should take one. Your eye doctor can recommend an over the counter allergy drop, or for more severe symptoms, he may need to prescribe a mild anti-inflammatory drop. Finally, avoid allergen-rich environments, keep your hands clean and avoid touching your eyes. 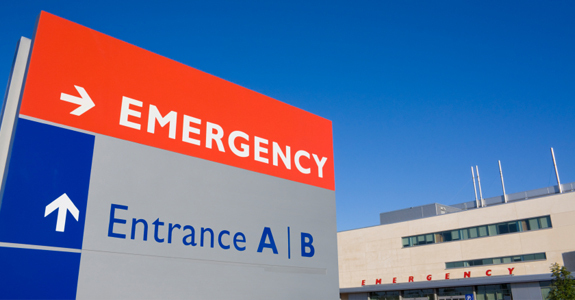 Even the tiniest allergen can cause discomfort if you’re not careful. 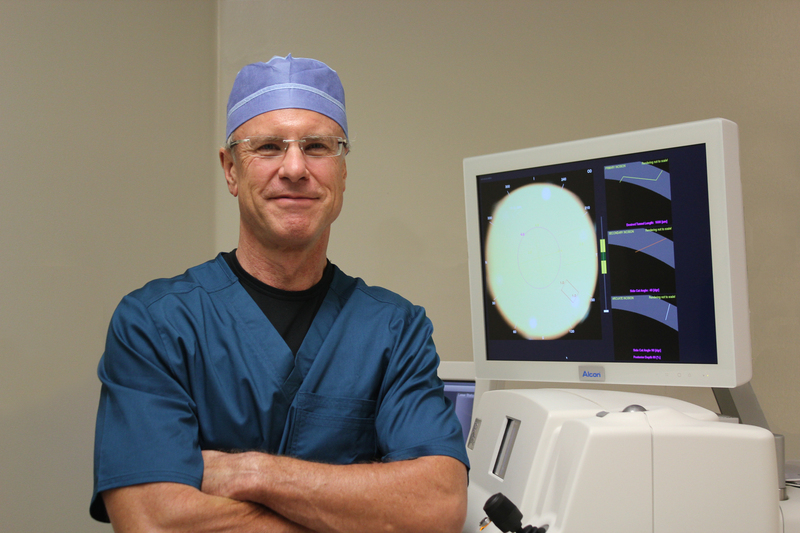 There are basically two non-surgical options for correcting your vision. Either, wear glasses or try contacts. Even with thousands of choices in designer eyeglass frames, some people still prefer the look and benefits of wearing contacts. What do you need to do in order to wear contacts? First, you need to schedule an appointment with your eye doctor for a routine eye exam and contact lens fitting. If you haven’t had your routine eye exam yet, we recommend you do so soon. It’s one of the first things most people should have on their lists for the New Year. Since contacts lie directly on the eye, your eye doctor must measure your eye in order to prescribe the correct contact lenses. This is a quick and painless procedure. Following these exams, the doctor will sit down with you and go over the basics of wearing and cleaning your contact lenses. This is important. If you neglect proper cleaning or otherwise fail to take care of your contacts, you could end up with complications. It’s important to use a good contact solution to clean your contacts. Your eye doctor can recommend a solution that matches the type of contacts you wear. The doctor will give you a pair of trial contact lenses to test out over the course of a week so you can get a feel for them. After that week, you’ll come back and he’ll check your eyes for any irritation or damage. If he finds no complications and you’re comfortable wearing contacts; he will ask you if you want one-day, weekly, monthly or continuous wear contacts. The most comfortable contacts are often the one-day disposables, since you have a fresh pair each day, but they also tend to be more expensive. Ask your eye doctor what he recommends and you’re sure to enjoy a clearer outlook on the world. If your eyesight isn’t up to snuff, it’s likely you have some form of corrective lenses. However, for some careers, contact lenses or glasses may not be practical or even acceptable. Photographers, for example, find glasses to be intrusive as they are unable to hold the camera right up to their eye. But, these high danger and high-risk jobs actually require 20/20 vision in order to get the position. Firefighters need to be able to spot victims in burning buildings instantly, as well as spot dangers from fire damage when arriving at the scene of a fire, making fantastic eyesight a must. 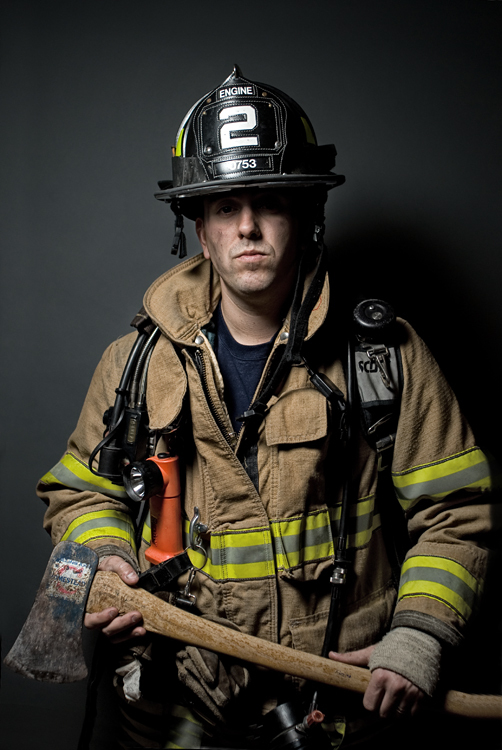 In addition, you must be able to quickly scan fire codes on buildings or structures in order to understand what method should be used to resolve the situation. 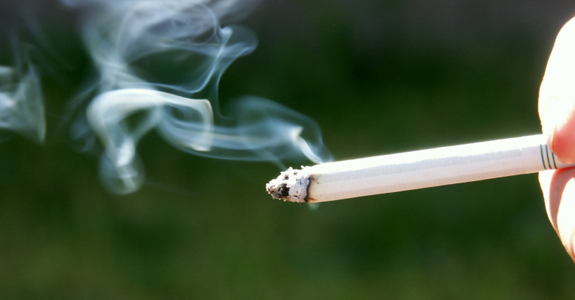 The exposure to smoke and other debris can make contact lenses dangerous, and rule them out as options. 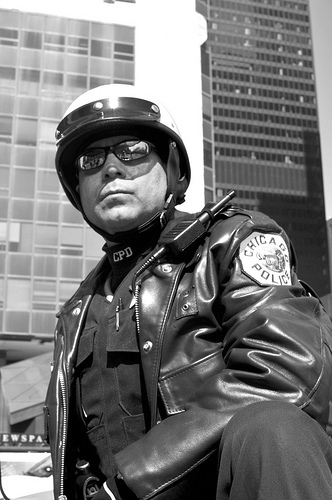 Having bad eye sight as a police officer is going to do more harm than good in the long run. If the officer is unable to identify a criminal within a crowd or properly judge a situation quickly due to vision that isn’t up to par, he may be putting himself and others at risk. Ideally, officers should have 20/20 vision in order to help them in the event of danger, to aid in criminal investigations or to be a witness in court. 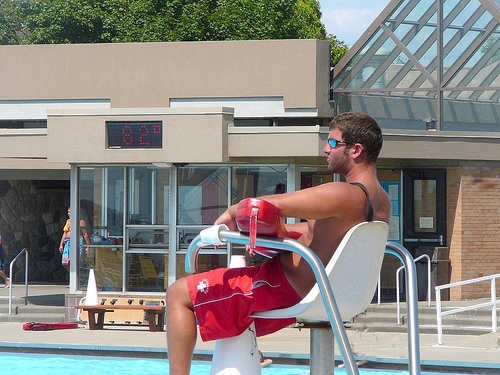 Often seen at the local pool or at the beach, lifeguards can be found seated on high tower chairs or in high tower posts overlooking the area. As they are inherently far away from any situation, it is imperative they have 20/20 vision so they can spot people who are in danger and can react as quickly as possible. 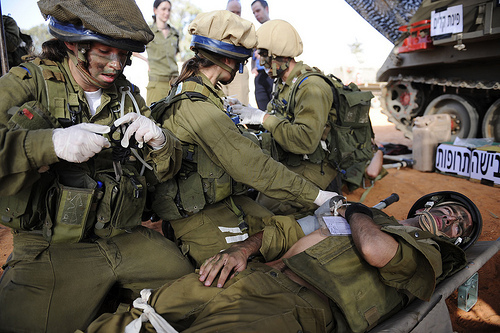 First responders only have moments to assess a situation. If they don’t notice everything within a few seconds of arriving on the scene, the life of the person they came to rescue could be at risk. Needless to say, 20/20 eyesight is a must for paramedics to quickly respond, identify injuries or read medical alert bracelets. If you find yourself with subpar vision and traveling down one of these career paths, you may need to consider laser eye surgery. And while 20/20 eyesight is a must for these careers, it remains important to have healthy vision for everyone else. Our eyes are windows to our world; if you can’t see clearly, you’ll miss out on the little things. If you haven’t already, it’s best to schedule your yearly eye exam as soon as possible.